In my lovely planner, where lots of plans take place, I had jotted a note to myself about putting together a “gift ideas” post. And yet here I am, the week-before-Christmas-week, with a gift idea, singular! Yay? This is a microwave popcorn popper by Nordic Ware, and I just love it. 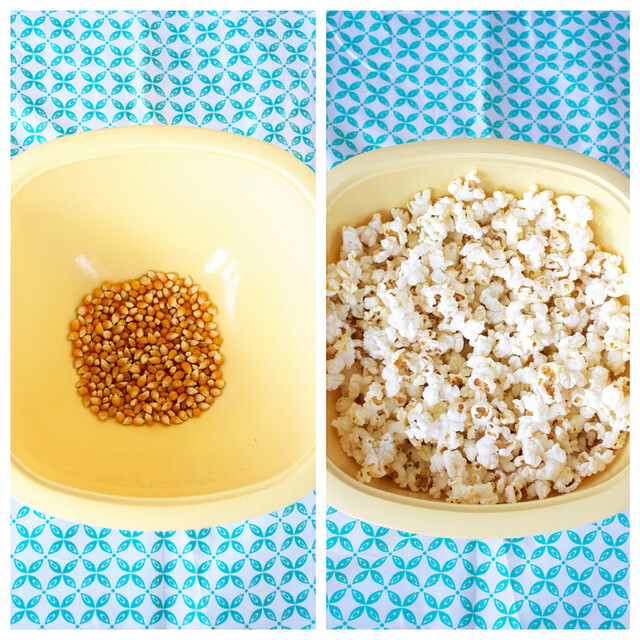 Popcorn is a whole grain, and when whole grains can be salty and crunchy and delicious it makes me really happy! “They” say that the bags of microwave popcorn may not be the best things for our health, and the good news is that this is absolutely just as easy to use. And it definitely pays for itself over time – popcorn kernels are super cheap to buy! This Nordic Ware popper is such an easy gift! Check your Target first (you can see if it’s in stock online) because it’s only $9 there, or you can get it from Amazon for $15. Stick in a bag of popcorn (mine from Trader Joe’s cost all of $2) to be fancy, and you can literally give this to anyone – your neighbor? Father-in-law? Babysitter? Sister? Coworker? Is there anything more versatile than the gift of popcorn?? **Please note that this post contains an affiliate link, which means that Amazon gives me a small commission if you buy through my link. I appreciate it, since it helps me continue to share my favorite recipes (and ultra-fabulous gift guides) at no cost to you! Things I Missed From My Kitchen. This is the best Christmas Gift Guide I’ve read this season. And I meant that to be facetious, but actually it really is true that you could give literally ANYONE this gift. So actually I mean it literally, too.